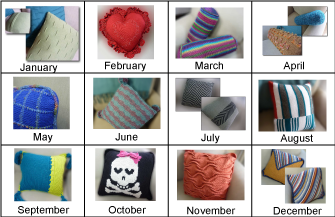 June's Weekend Pillow Project combines stripes of color to the texture of tuck. 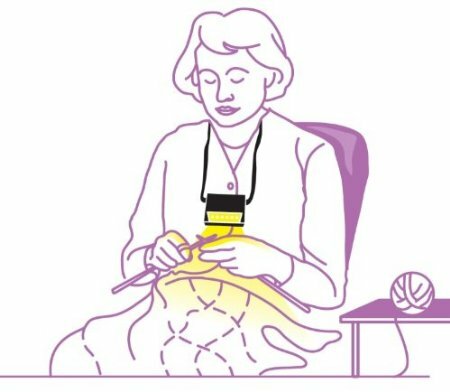 The Knit it Now Dynamic Pattern lets you use ANY YARN and ANY MACHINE! Taking shortcuts to finish quickly rarely produces the results you want. 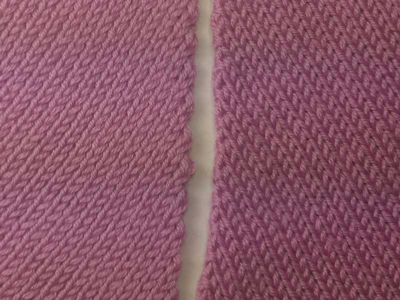 Compare using a 1 stitch and 2 stitch simple decreases for raglan seams. Planning ahead pays off! 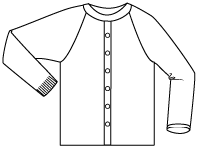 Imagine ... knit a man's, misses or kids raglan sleeve sweater using any machine, any yarn and any stitch pattern .... with NO MATH! Our newest Dynamic Patterns are great "basics" - comfortable, flattering and easy to knit. They provide you with a blank canvas for your creativity!